While the fans all agreed upon his flawless features and character, the down-to-earth actor rates himself a 30 out of 100 percent, exclaiming that he’s still working hard on the remainder. Having been discharged from the military in December last year, the actor shares that it was a good learning experience on the overall. At the same time, he was grateful toward the officials for treating him with equal status as the rest of the soldiers instead of being looked upon as a celebrity. 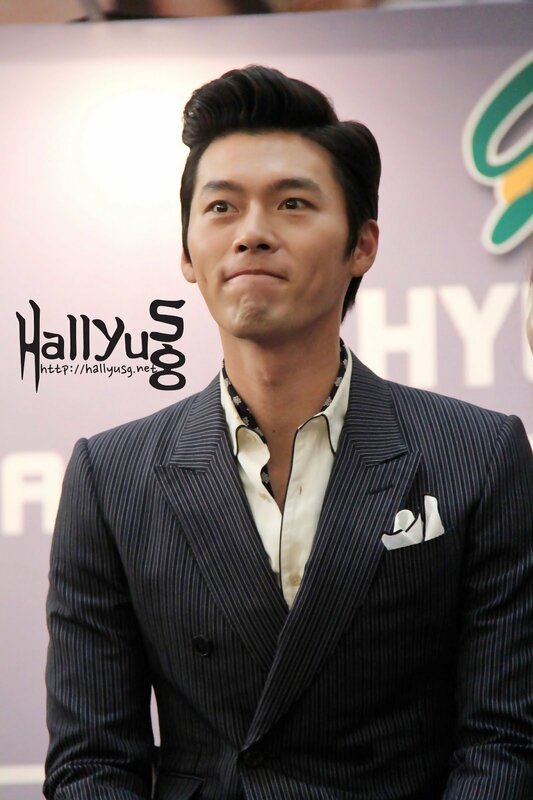 Do you think we’ll get to see Hyun Bin acting cute at his fan meeting tour in Singapore? He might, or might not, well it depends! You’ll have to see this for yourself and of course, catch ‘That Man’ up-close in action! 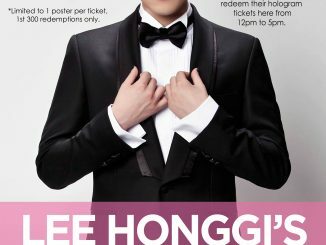 Be sure not to miss this exclusive fan meeting brought to you by Faith & D Entertainment. 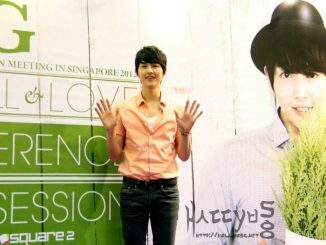 We would like to thank Faith & D Entertainment for extending the media invite to Hyun Bin’s Press Conference in Singapore. 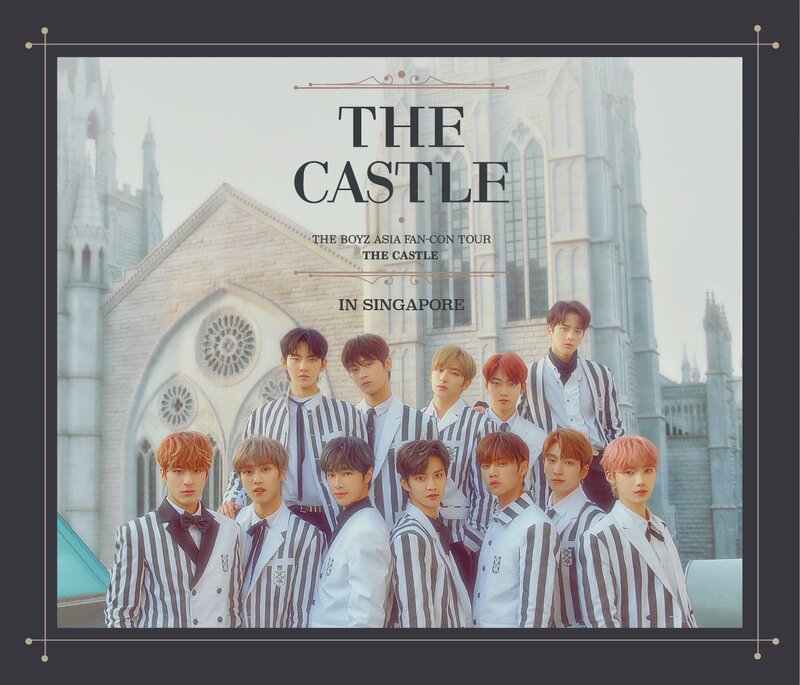 Stay tuned to HallyuSG on Twitter as we bring you live updates from the fan meeting itself tomorrow evening! Do follow us on Facebook for exclusive updates and news!